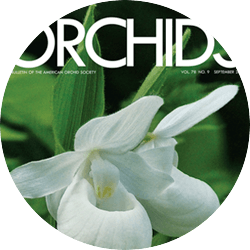 Published since 1932, Orchids magazine (formerly known as the AOS Bulletin) is among the many benefits of an AOS membership. 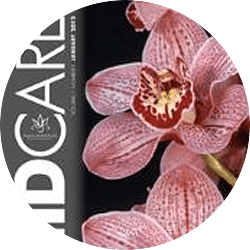 Exploding with glorious full-page color photographs, each monthly issue is packed with topics of current interest for both beginners and advanced orchid growers. 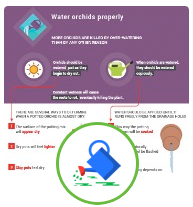 See the current issue below, or click the "BROWSE" button to browse the full digital archive. The April issue is our annual awards issue featuring an article by Nile Dusdieker detailing the stunning winners of the 2017 year-end special awards and a recap by Carol Klonowki of the 52 First Class Certificate winners from 2018. 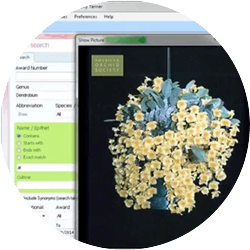 These along with 16 pages of new AOS awards and a beautifully illustrated article by Sergey and Elena Skoropad on the creation of small orchid displays, make the April issue especially stunning. 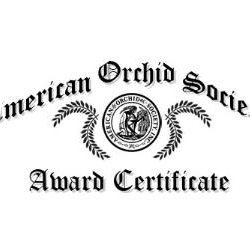 The April 2019 issue contains articles from “SPECIAL ORCHIDS, SPECIAL PEOPLE: The 2017 AOS Annual Awards” to “LOOK TWICE, THINK THRICE: The 2019 First Class Certificates” and more. 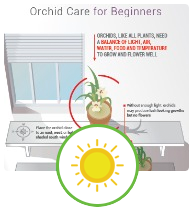 The March 2019 issue contains articles from “A Summer Place: Building an Orchid Pergola" to "Cypripedium Guttatum and Johann Amman" and more. The February 2019 issue contains articles from “Southern California! The Southern California Orchid Road Trip" to "The Japan Grand Prix International Orchid Festival - Part 2: The Last Decade" and more. The January 2019 issue contains articles from “Who Were These Guys? 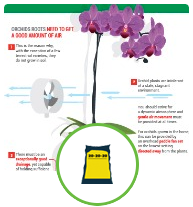 Part 7 - George Ure Skinner (1804–1867)” to “Ecuador and My Orchid Obsession - Larry Sexton” and more.